AeroWings 2: Airstrike, known in Japan as Aero Dancing F (エアロダンシング F? 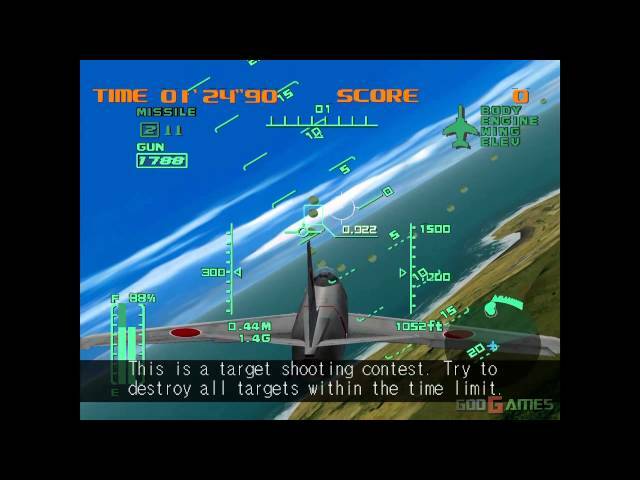 ), is a combat flight simulator developed by CRI and Crave Entertainment and published by Sega for the Dreamcast console. It is the sequel to AeroWings.